Stop by and take a tour to see what your life has been missing. 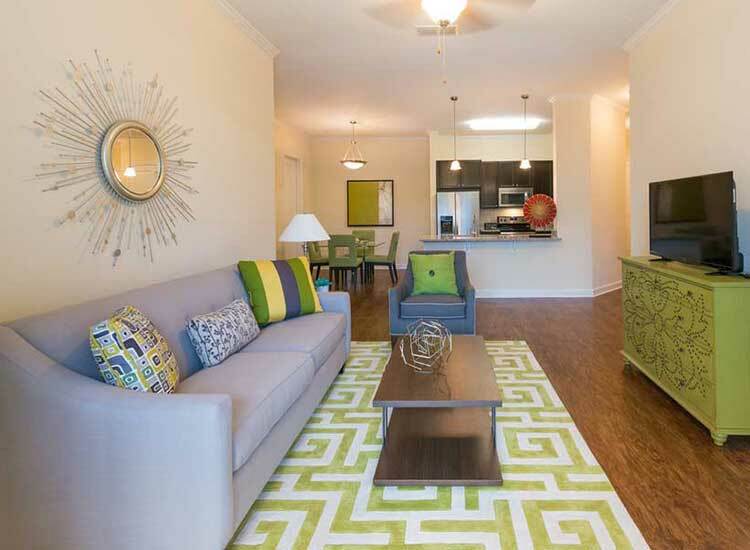 This lifestyle community in Bartram Park was created just for you. Luxury living now has a lifestyle address sure to leave you saying, "Ooh La Laa!" Alaqua provides a resort-style atmosphere that offers the most relaxing amenities that complement the busiest of lifestyles. Enjoy a refreshing beach entry pool, gorgeous pool pavilion with an illuminating fireside lounge and a 24-hour health club! 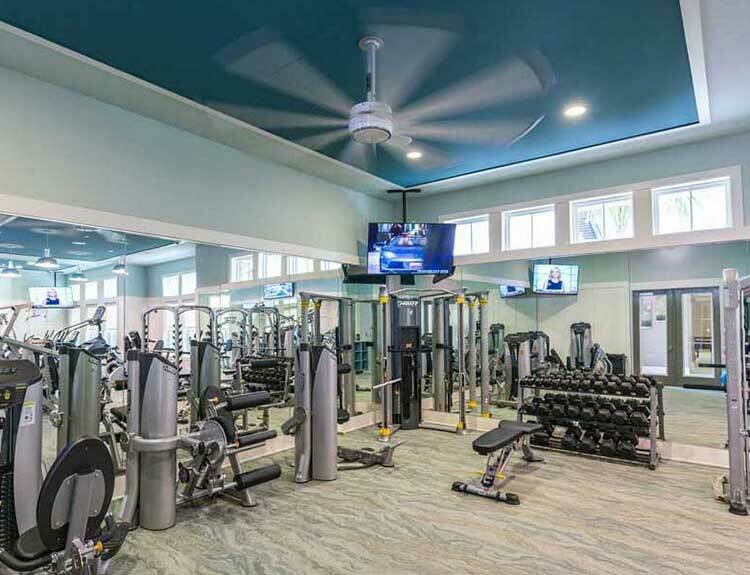 Alaqua is minutes from one of the most prestigious outdoor malls in all of Florida – the St. John’s Town Center – as well as five star dining, an abundance of shopping options, and year-round golfing at TPC Sawgrass, and the Atlantic Coast is just a short drive away. This isn’t apartment living... it’s a lifestyle beyond the vacation. For beautiful images of Alaqua, please view our photo gallery. We look forward to welcoming you home!